is the driver behind everything that we do here at UP!health. 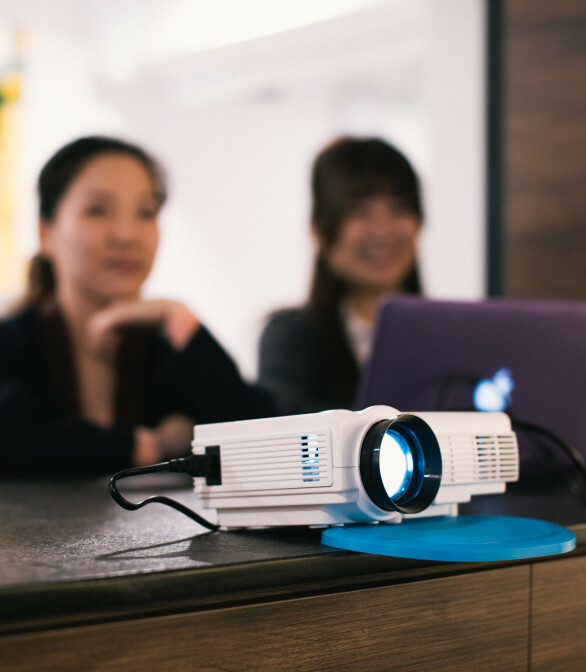 Our vision has always been to create a multi-disciplinary health space that delivers excellent health services to busy Hong Kongers. Our revamped clinic achieves just that, with 3000 square feet of space, providing 10 airy treatment rooms, a bright multifunctional studio gym, and a spacious kitchen for patients to relax over a drink or a magazine before and after their treatment. 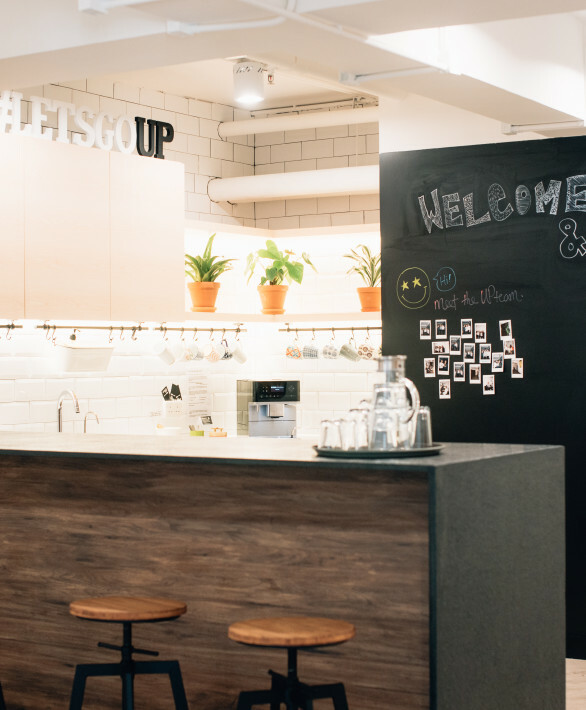 However, more than just a cosmetic revamp, our new space also enables us to open our doors to other like-minded health and wellness individuals in need of a beautiful, affordable space to host your launch, events, talks, classes, or private consultations. 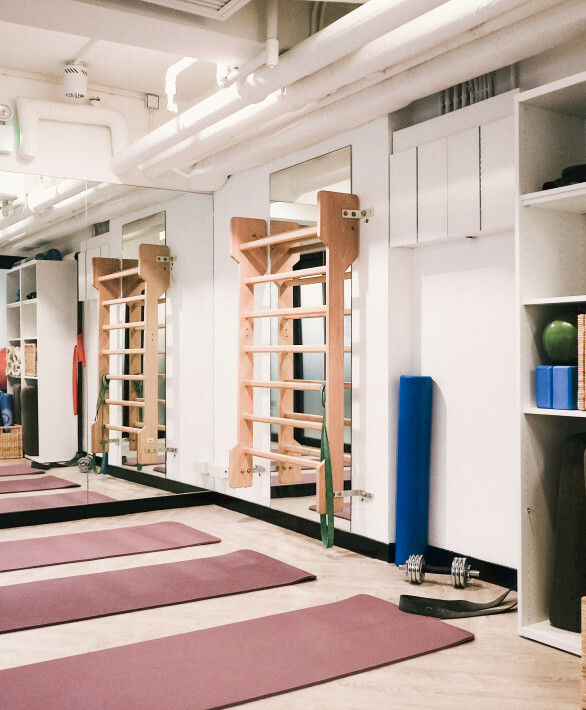 Our beautiful, contemporary 3,000 square feet clinic space is available for either one-off or regular hire, and is ideal for a wide variety of purposes; for example medium-sized wellness events and talks, weekend workshops, small group movement classes or private consultations. 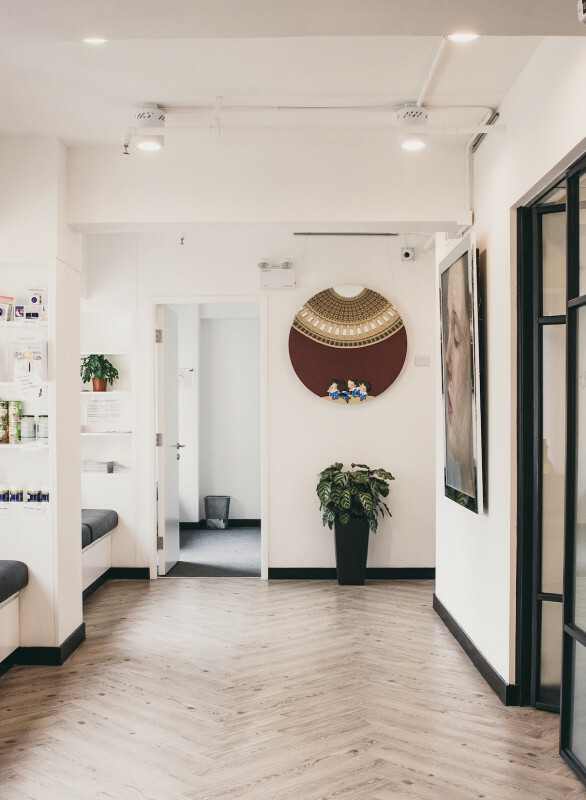 Our clinic consists of 10 airy and spacious treatment rooms, a well-equipped gym space, and a bright and welcoming waiting area that includes an open-plan kitchen for common use. Please note that special discounts on space rental are available for social enterprises and charities. We have three types of space available for rental. Approximately 1,500 square feet: suitable for a 50-person standing, or 20-person seated event, or a six-person movement class. Full access to our common kitchen, including unlimited filtered water, sink, cups/plates/cutlery, kettle and coffee machine. Minimum two-hour rental Monday-Saturday, Minimum five-hours rental Sunday. Please note that this does not include access to any of our rooms. Full-length mirror, wall bar, selection of resistance bands, selection of light (1-5kg) hand weights, 8kg and 10kg Kettlebells, TRX, Bosu, mats, Pilates circles, balance discs, yoga balls, foam rollers, yoga blocks, yoga blankets, yoga bolsters, yoga straps. A selection of spacious treatment rooms subject to availability, ranging between 100-120 square feet in size. 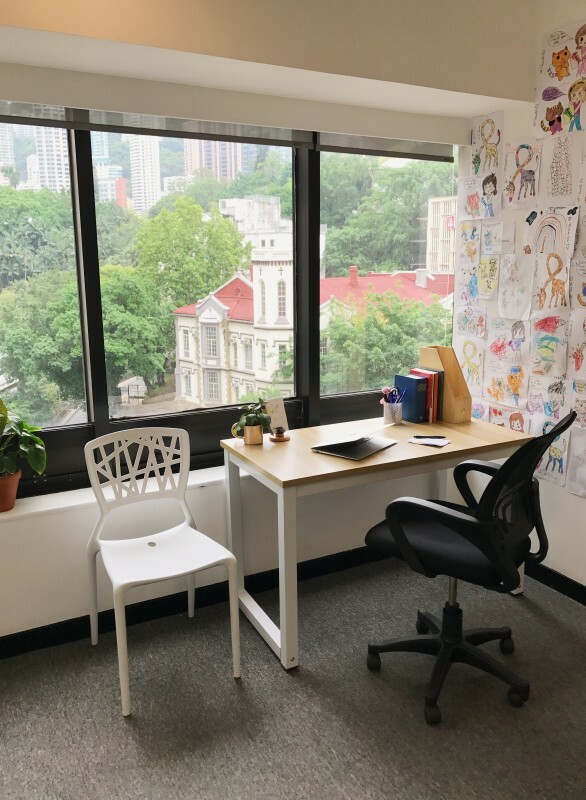 Spacious, modern decor, natural lighting, large windows with green or city views, professional clinical set-up, desk, practitioner chair, patient seating, treatment bed/table, book or equipment shelf. Free access to B&W printing, WIFI, one laptop.